Over the next couple of weeks we will be exploring the special sacrament of Baptism. We are learning about how we become members of God’s family through this special sacrament. The children are invited to bring in a special photo/item of clothing/gift that they may have received at their Baptism to place on the prayer table and share with the class throughout next week. Photos of friends and other family members being Baptised are also welcome. It is important to note with the children that God loves all people equally, even if they are not Baptised. 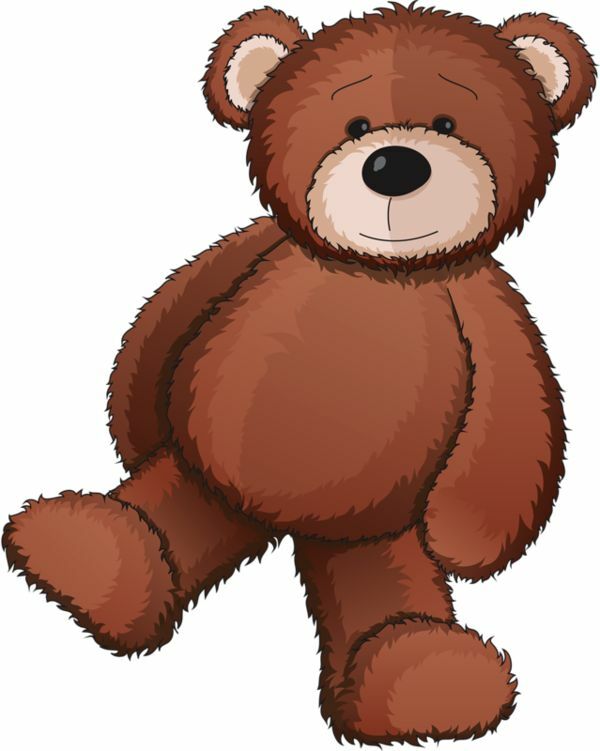 The children are invited to bring a small teddy/soft toy to on this THURSDAY to use during our Friendology session. We will be focusing on how we meet and greet our friends and role playing conversation starters with our teddies. Our Year 1S class will be performing their first Prayer Assembly on Friday of Week 10 (6th April). Later in the term your child may bring home a reading part to practise at home. We welcome parents to join us in the hall for our first time on the stage this year! At the Parent Info Night we included a family information sheet in our packs that went home. We are still waiting for some of these forms to be returned to school. Thank you to those of you who have taken the time to fill out the form. This information assists us to better understand your children and cater for their needs within the class. We are still waiting on the return on some of this information, so please aim to get these forms back to us as soon as possible. Thank you so much to those of you who have volunteered to support us in class on the parent help roster. It is really appreciated that you are taking time out of your busy schedules to join us in Year One. It is preferred that we have just one parent helper each day (Mon-Thu) to assist with group work and class preparations. On our Library day, we ask that all of the children bring their Library bags to school with their book inside them. Please keep these Library bags in the children's school bags and we will get them out just before our lesson. The clear Comprehension Packs are also due back on a Wednesday (in the trolley at the front of the classroom). Mrs Kemp will send you a reminder text if these are not back on a Wednesday. Some standardised testing will begin next week in Year One. The Observation Survey gives us valuable information about your child’s reading ability, writing vocabulary and phonics knowledge. It is completed one on one with the teacher and during this time there will be a relief teacher in Year One (next Thursday and Friday). Don't forget this coming weekend is an extra long one! Monday is our Labour Day public holiday and Tuesday is a Student Free Day, while the teachers participate in some Professional Development.